Qingxiang Zhou currently holds the position of Professor in the Department of Geochemistry and Environmental Sciences, College of Geoscience, China University of Petroleum, Beijing.He received his Ph.D. degree in environmental sciences from the Research Center for Eco-Environmental Sciences, Chinese Academy of Sciences, China, in 2004. He then returned to the School of Chemistry and Environmental Sciences, Henan Normal University and was appointed as the Vice Director of Henan Key Laboratory for Environmental Pollution Control, and the Key Laboratory for Yellow River and Huaihe River Water Environment and Pollution Control of the Ministry of Education, China.He has authored more than 130 journal papers and achieved 8 scholar awards. 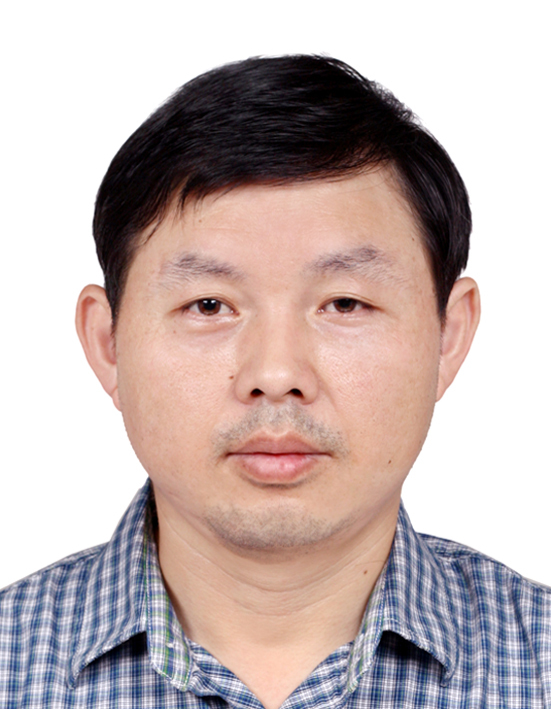 He has been one of New Century Excellent Talents in University, Ministry of Education, China in 2010. 1.novel controlling and monitoring techniques for POPs. 2.applications of nanomaterials in the environmental field. 3.development of new sample pretreatment.